Great Reading was set up by Rachel Busby in 2017. Rachel grew up in the West Country and graduated from Nottingham University with a degree in Industrial Economics. Realising a passion for working with young children Rachel trained as a teacher and has worked in education for over 20 years including as a deputy head teacher in a SW London primary school. As well as teaching extensively in Early Years and Key Stage 1 (KS1) Rachel also qualified as a Reading Recovery Teacher in 2011. 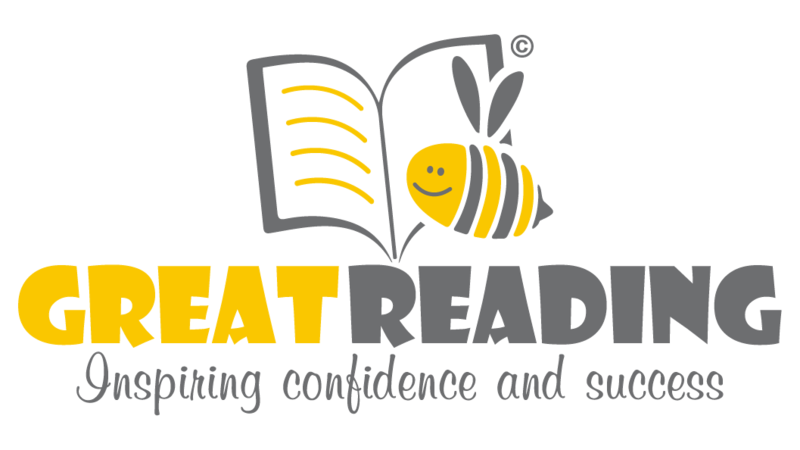 Combining her passion for education alongside her skills as a specialist reading teacher she established a structured approach to teaching reading and phonics within Early Years and KS1. Rachel’s holistic approach to developing the literacy of young children focuses on the importance of a partnership with parents. Rachel has also worked closely with educational psychologists, speech and language specialists and literacy support teachers. Ultimately Rachel led the training and development of a team of over 20 teachers in a large SW London Primary School, whilst working one on one with some of the lowest achieving children, including some whose first language was not English. The success of the structure established by Rachel led to substantial improvements at the school. These accomplishments were recognised specifically by OFSTED and the Department for Education. 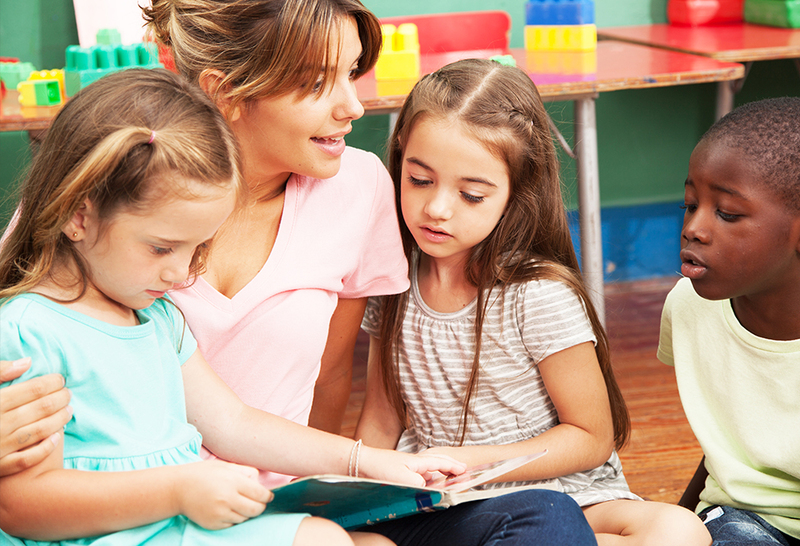 Rachel has been a leading teacher and worked on a phonics programme across Wandsworth, providing the benefit of her expertise and support to other schools looking to improve their provision of early literacy. 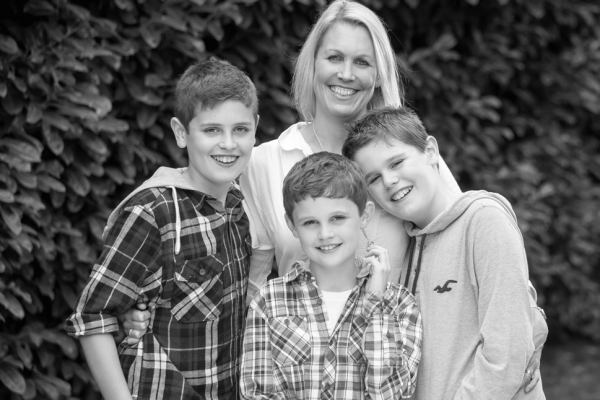 Rachel has three sons of secondary school age, so is highly experienced at coping with the demands of “homework” and the expectation of pre-tests and Common Entrance.